Thermocouples are temperature sensors that are made from two metal alloys. 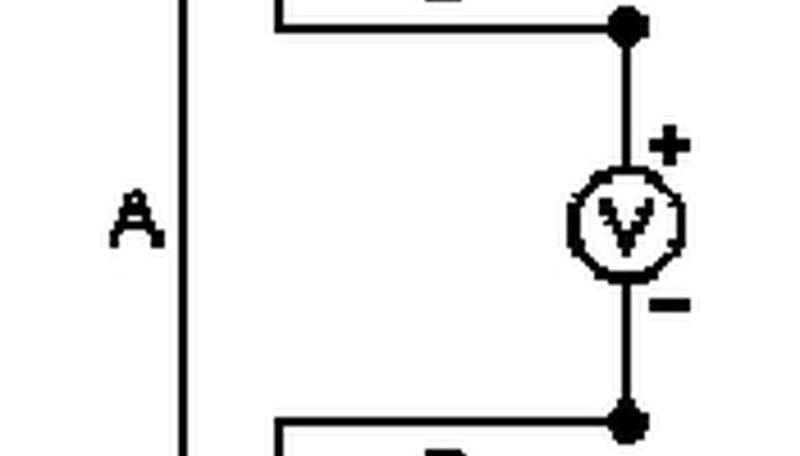 When the two metals are brought together to form a junction, a voltage is generated when there are temperature differences between them. This is known as the Seebeck effect. 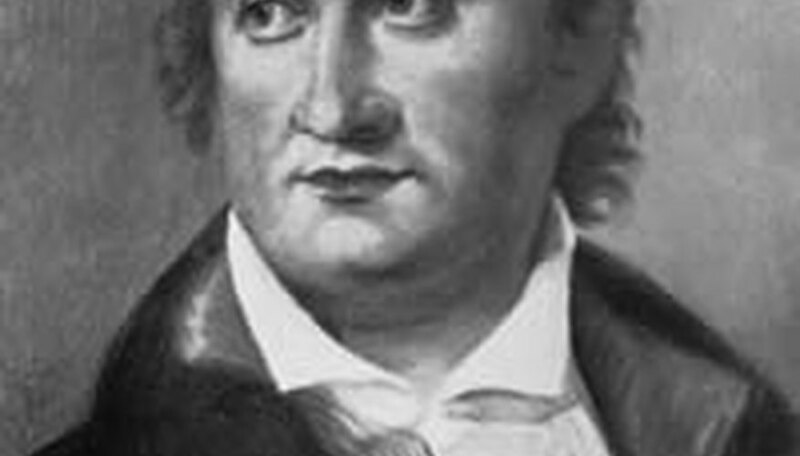 German physician turned physicist Thomas Johann Seebeck discovered the Seebeck effect. He took two different metals, with one at a higher temperature than the other, and made a series circuit by joining them together in a junction. He found that he was able to generate a voltage. The larger the temperature difference between them, the higher the voltage that was generated, and he found that the results were independent of the shape of the metal. Thermocouples are valuable in science and engineering, due to features such as their fast reaction time and small size. They have the ability to accurately measure extreme temperatures, with ranges from 270 to 2,500 degrees Celsius, and errors within 0.5 to 2 degrees Celsius. The disadvantage of thermocouples is that the signals produced may be non-linear, and thus they need to be calibrated carefully. Two metal alloys are brought together to form a junction. 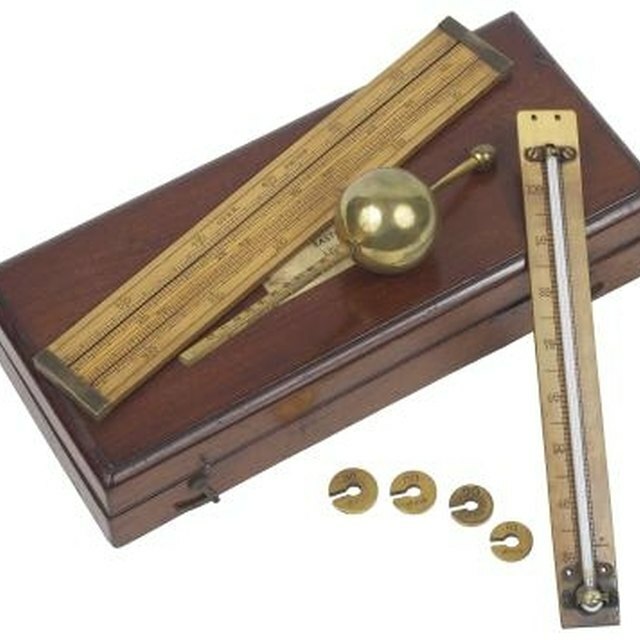 One portion of the junction is placed on a source whose temperature is to be measured, while the other end is maintained at a constant reference via a temperature source. The temperature source is usually a solid-state temperature sensor, though older ones use an ice water bath. One factor in temperature sensitivity is the kind of metal combinations used. A nickel-nickel combination has a temperature range of -50 to 1,410 degrees Celsisus, while a rhenium-rhenium can measure from 0 to 2,315 degrees Celsisus. Chromel-alumel, copper-constantan, and iron-constantan are the most common. There are several different types. They are classified according to the maximum temperature they can measure, where they can operate, and their ruggedness. The most common ones are J, K, T, and E. For example, Type J thermocouples can be used without a covering called a sheath, although one is recommended in order to prolong their life. Type J thermocouples can function in environments where there is not enough free oxygen, and can measure up to 760 degrees Celsius. Thermocouples are the most popular type of temperature sensors. They are used as hospital thermometers, and in diagnostics testing for vehicle engines. Some gas appliances such as boilers, water heaters, and ovens use them as safety features; if the pilot light is out, the thermocouple stops the gas valve from operating. They are also used as an aid in milk pasteurization, and as food thermometers. In industry, they are valuable as probes and sensors. Lewis, Kim. "What are Thermocouples Used For?" Sciencing, https://sciencing.com/thermocouples-used-5422876.html. 24 April 2017.